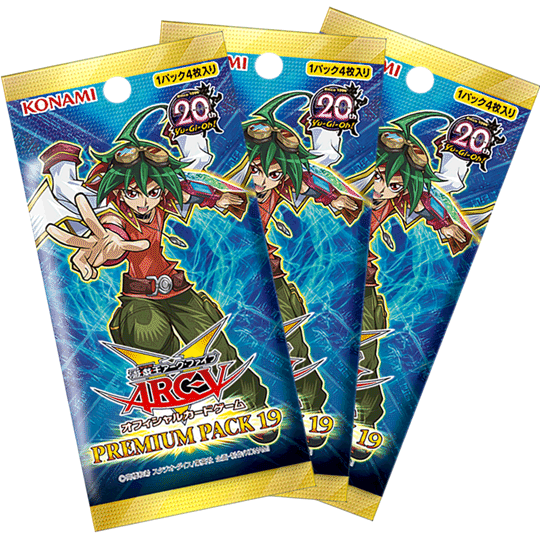 Includes cards used by Declan Akaba, Jack Atlas, Yuri, Yugo, Yuto, Lulu Obsidian, Zarc, and Yusho Sakaki. Includes members/support for the "Buster Blader", "D/D", "D/D/D", "Dark Contract", "Destruction Sword", "Magician", "Performapal", "Polymerization", "Preda", "Predaplant", "Speedroid", "The Phantom Knights", and "Zefra" archetypes, and the "Digital Bug" series. Introduces the "Supreme King Gate" and "Supreme King Servant Dragon" archetypes to the OCG/TCG. Introduces the first support for the "Lyrical Luscinia", "Pendulum", and "True Draco" archetypes.